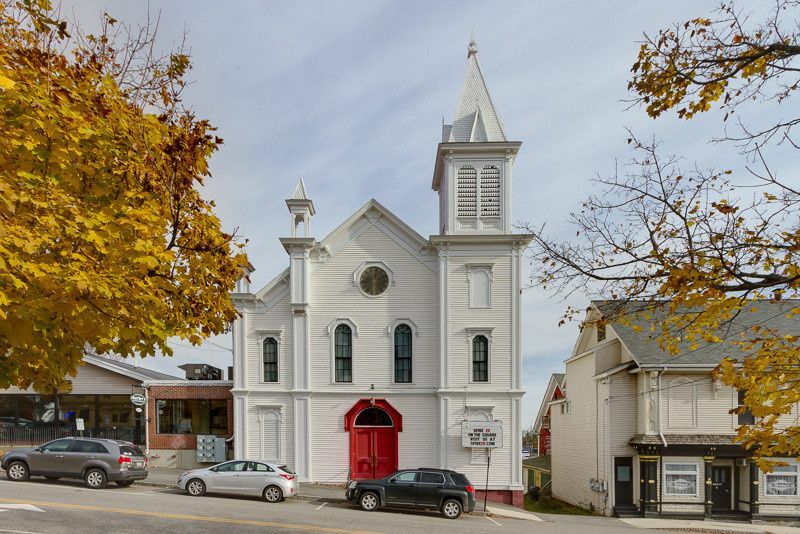 Spire 29 is a stunning historic banquet facility for the wedding of your dreams. With its cathedral ceiling, classic wood details and beautiful design elements Spire 29 will create the wedding that no one will forget. 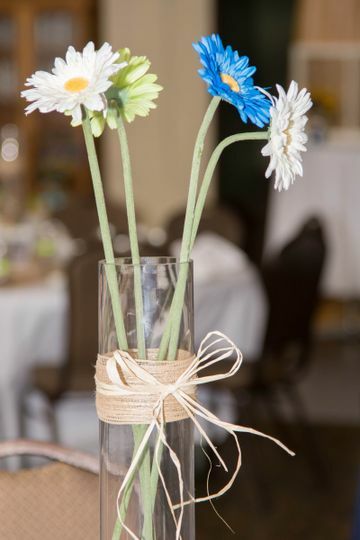 We will work with you to customize your wedding to match your vision, personality and style. 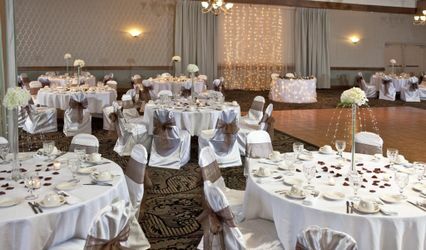 We can accommodate your wedding to 150 seated guests and 250 standing guests. 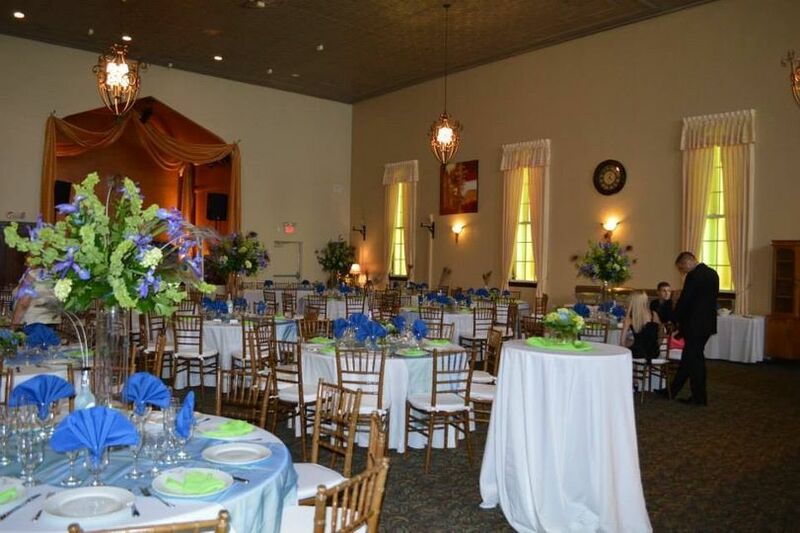 Contact us to visit Spire 29 and see how amazing it will be for your wedding. Wedding packages are available on our website. Spire 29 is a beautiful venue. It is well kept, with a clean reception area, bathrooms and downstairs lounge. The LED lights behind the windows can be changed to allow for you to accent the entire room with whatever wedding colors you chose, or simulate natural lighting for a comfortable dinner setting. The balcony provided a great place for a photo booth, where guests could enjoy it but also still overlook all the action below. We were able to comfortably accommodate 100 guests. 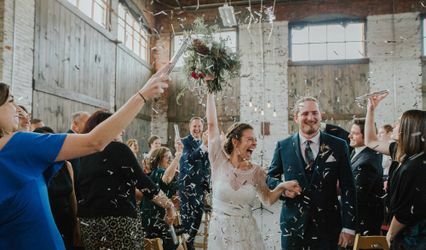 The staff is professional and the venue manager has great attention to detail, responds to messages promptly and is a seasoned wedding vendor. They made us feel welcome and valued as a customer. 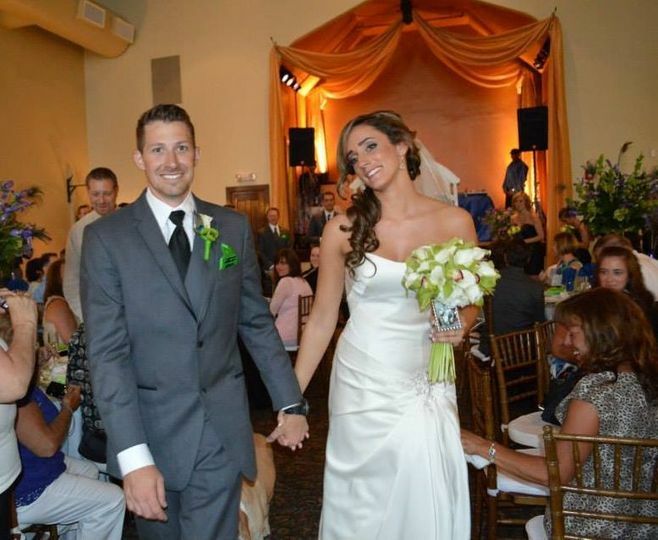 Spire was able to work with all our local vendors to hash out wedding day logistics, without us ever having to worry. They had a transition in management while working with them, but it was completely seamless. The new manager, Jim, brings the same level of professionalism and experience as Brian did. We really enjoyed our night, and we would recommend Spire 29 to anyone. Cheers you two!!! 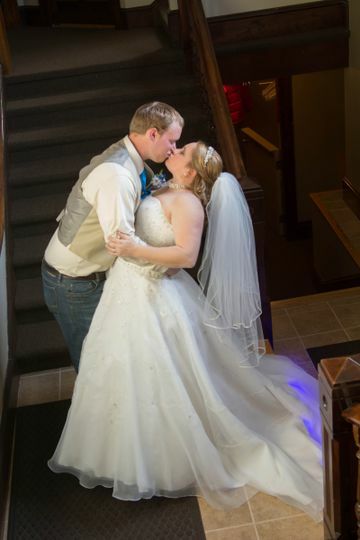 Thank you for letting us host your special day! 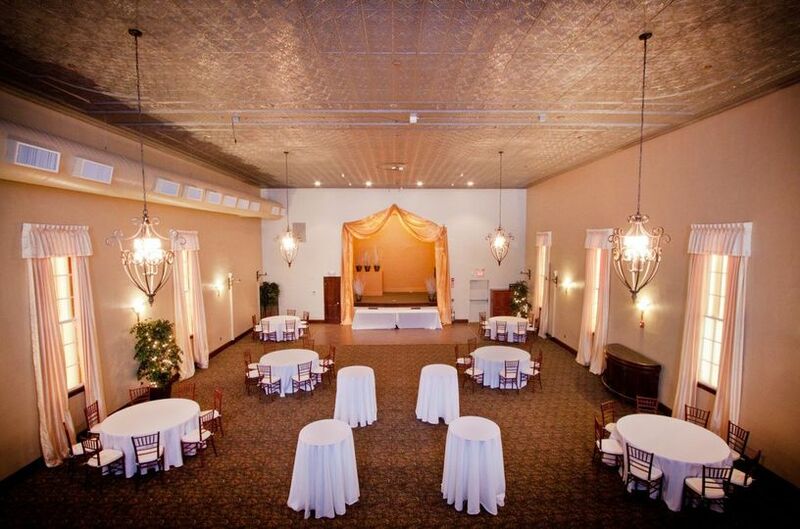 Spire 29 is the perfect venue for a wedding - both the ceremony and reception. Brian is so accommodating, understanding, and helpful! Our bartender was so nice and personable! Many of our guests commented on how wonderfull she was. Spire 29 is definitely worth every penny. I highly recommend them. 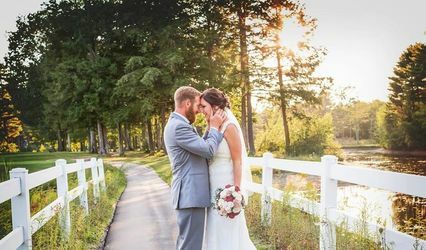 I loved my wedding at this location. 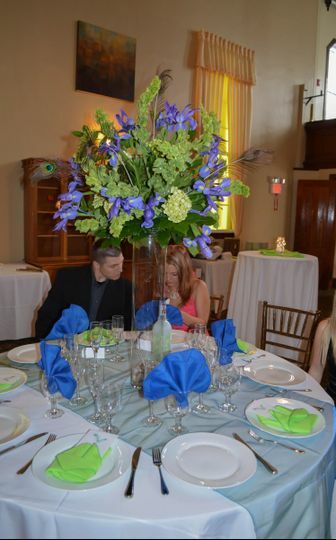 Not only was the venue beautiful but the staff was so friendly and accommodating. 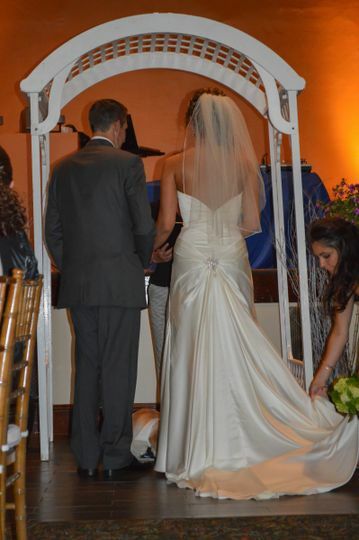 I'll never forget their complete kindness when we have to move the ceremony last minute. They helped us to make our last minute changes to be the wedding I've always dreamed of. 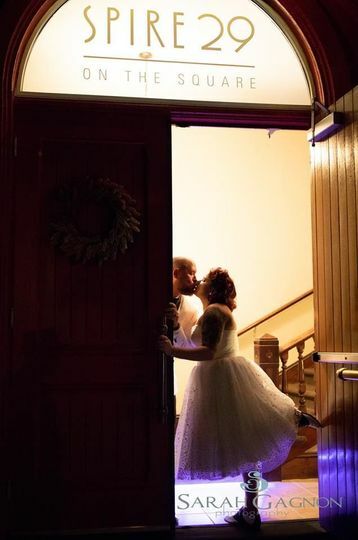 After the wedding we had so many people come up to us saying how much they loved the venue. Spire 29 is a great facility for events of all types. 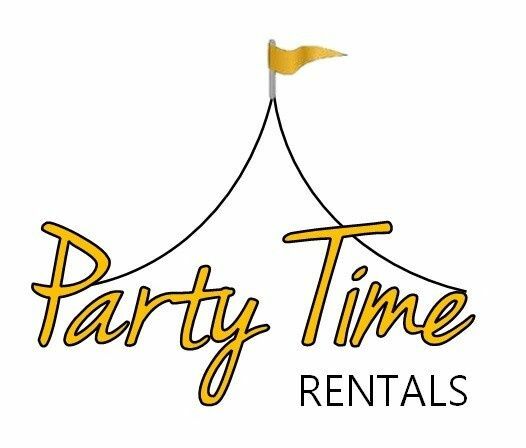 We have worked with them extensively since they opened and look forward to doing many more events together!